Killian Bushe has been building high quality advanced composite race boats since 1983. We specialize in on-site constructions at the client's base. 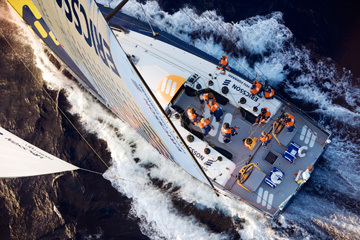 Recent clients include the Ericsson Racing Team where their two yachts for the Volvo Ocean Race 2008-2009 were built at the Ericsson headquarters in Stockholm.